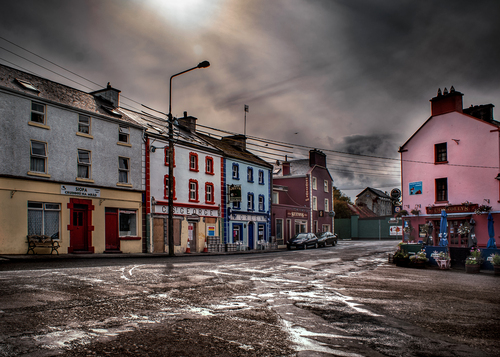 Cinn Mhara, meaning "head of the sea" is a sea port village located on the southern side of Galway Bay. The Great Famine in the 1840s and a series of emigrations that continued up until the 1960s reduced the population – once a thriving port – to no more than a few hundred people. But since the 1980s the population has started to increase.